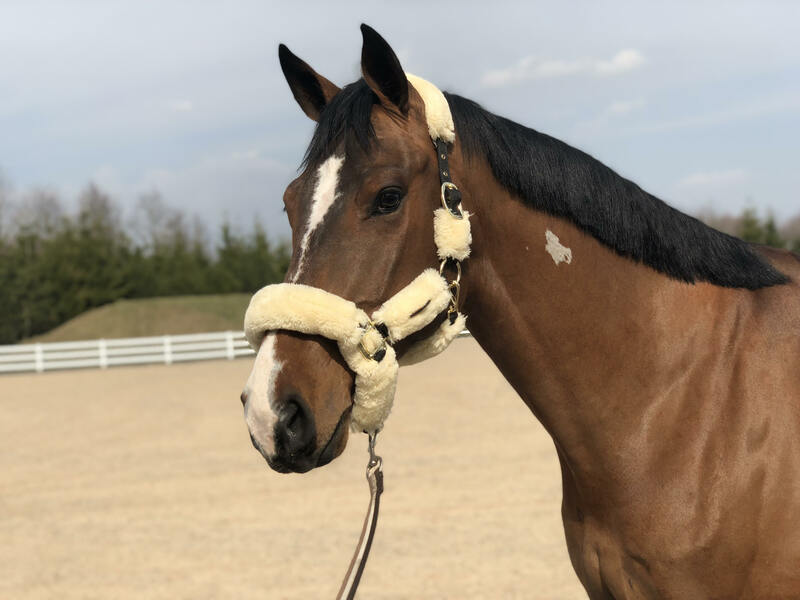 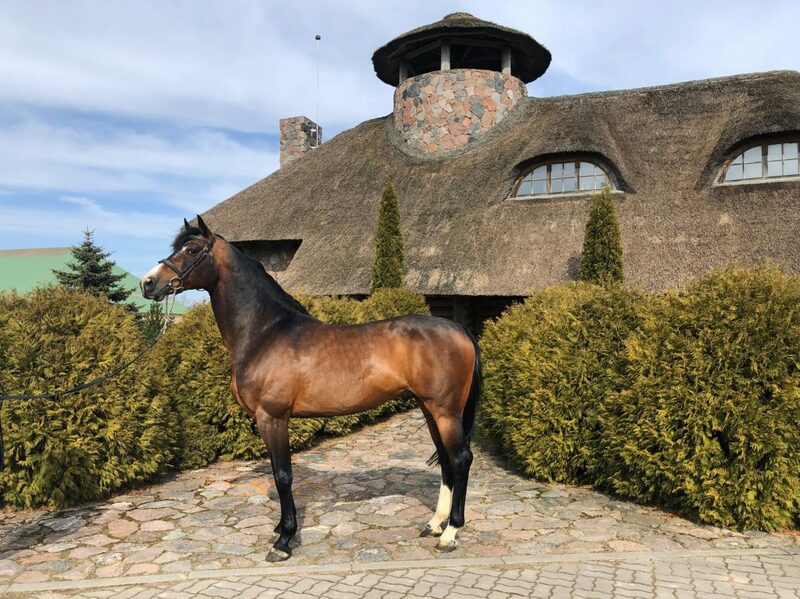 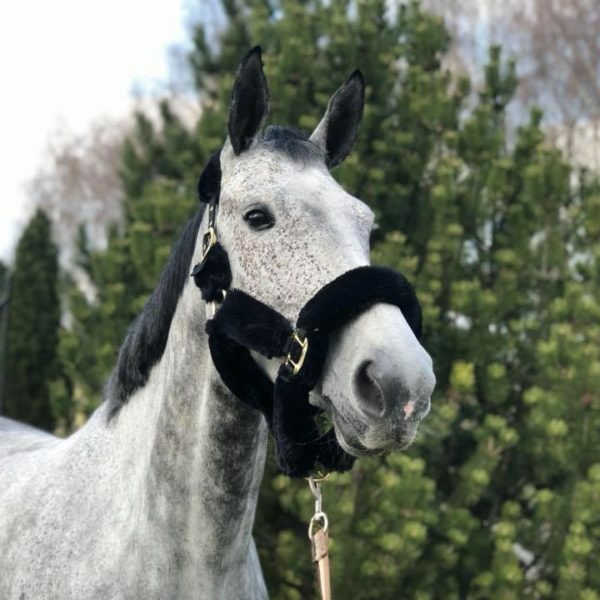 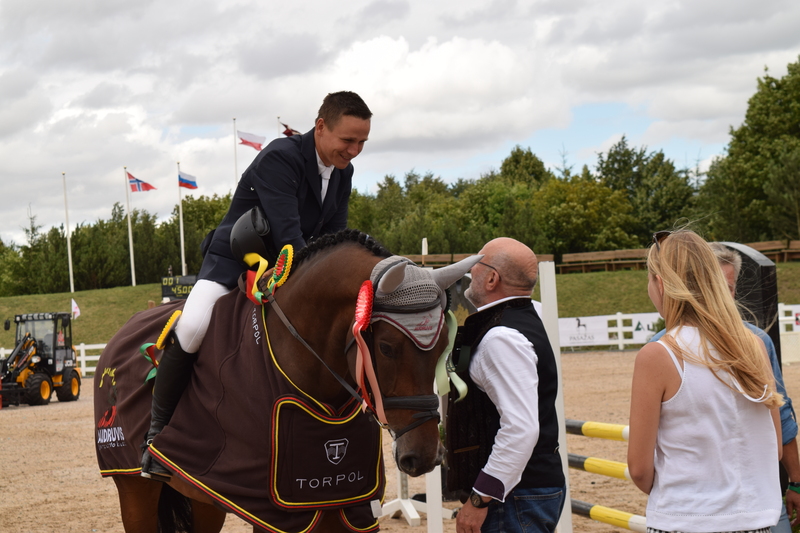 We are professional show jumping stable in Lithuania, specializing in breeding, training and selling top quality horses! 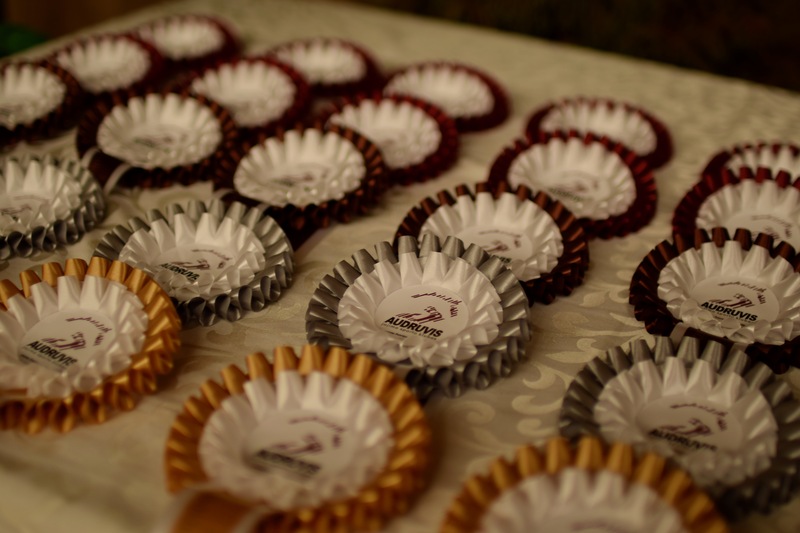 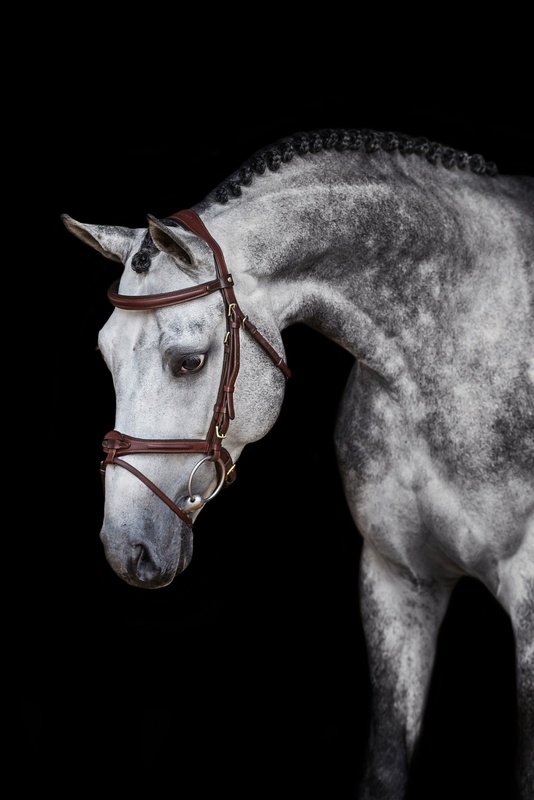 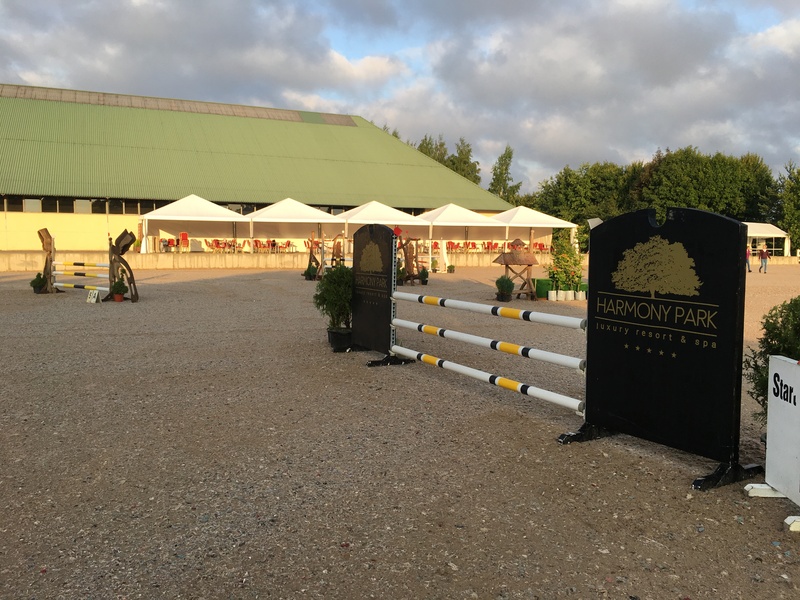 Please check our events calendor to keep updated about the shows going at our equestrian centre. 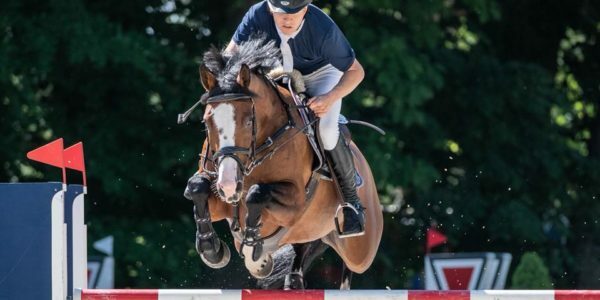 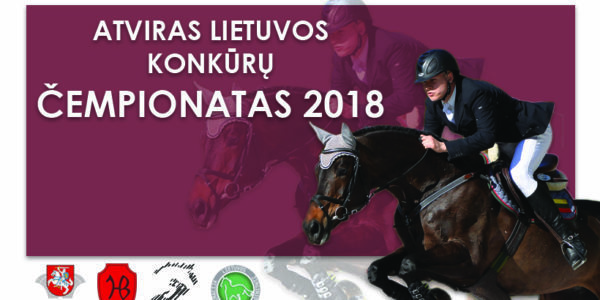 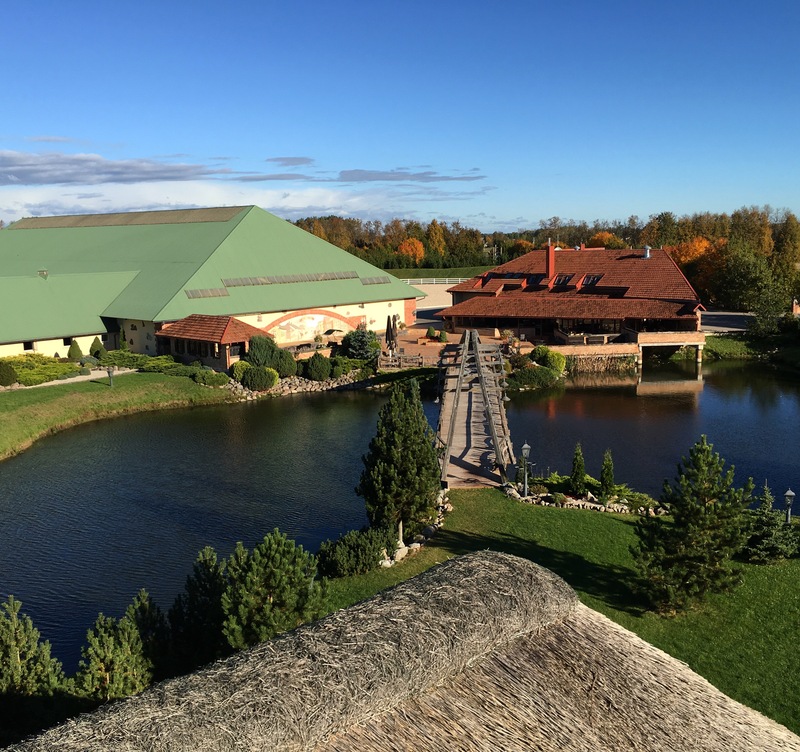 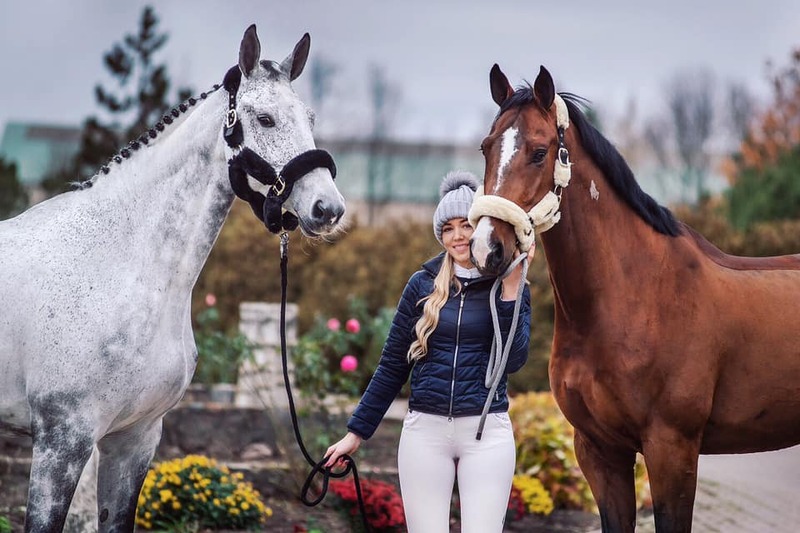 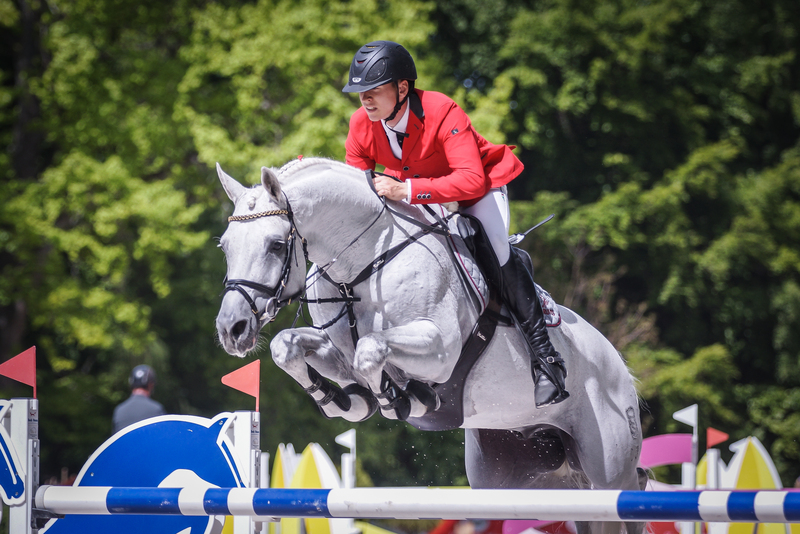 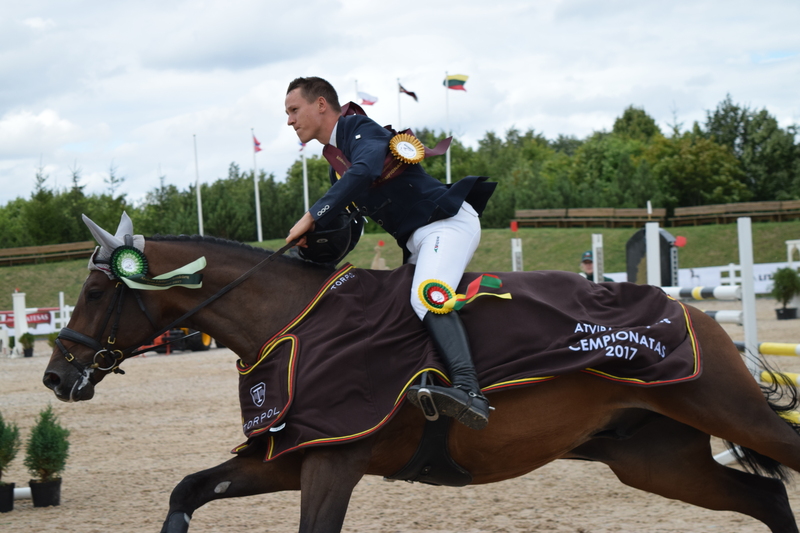 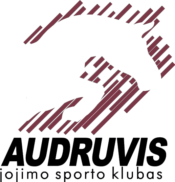 Professional show jumping stable in Lithuania. 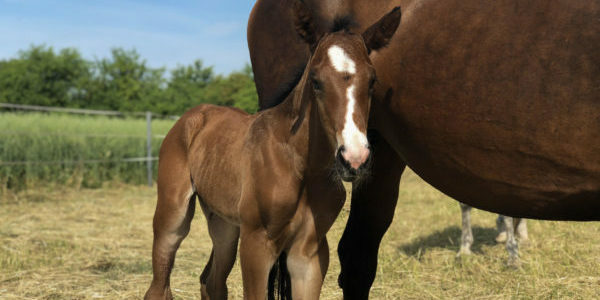 Offering breeding, training and stabling services.